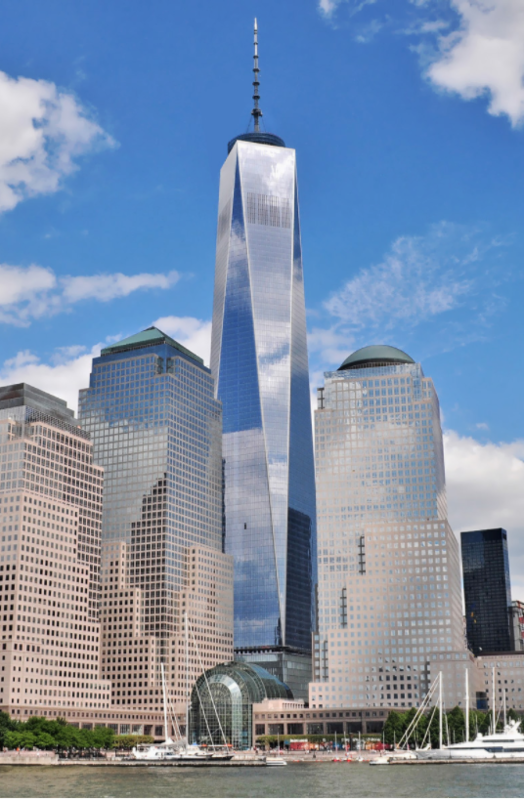 How Tall Is The Freedom Tower... Really? Today, as we take a day off of work and celebrate the 4th of July with our friends and family, maybe enjoy a little barbeque, some swimming and of course fireworks... we are reminded of all things American. There's our founding fathers, the Declaration of Independence, and that memorable year of 1776.